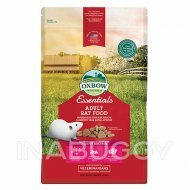 Oxbow Essentials Healthy Handfuls Hamster/Gerbil Food is the cornerstone of a complete, balanced diet you can feel good about serving your pet. From ideal weight and better digestion to dental health and more, this food promotes better and lasting health across the board. 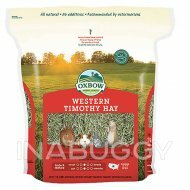 Features: Hamsters and gerbils love this blend of timothy hay, oats and barley. 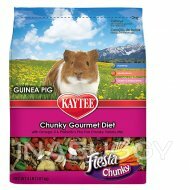 Essentials - Hamster and Gerbil Food is a complete, stabilized feed with optimally balanced nutrients that help maintain proper nutrition, weight, digestive function, dental health and quality of life for active pets. 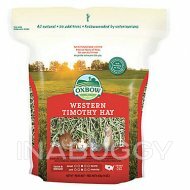 It includes a high level of fiber for digestive mobility. It does not include seeds, high-sugar fruits, or artificial preservatives, colors and flavors. 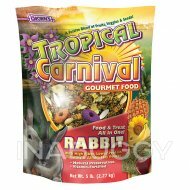 Essentials - Hamster and Gerbil Food is not intended for pregnant or nursing females. 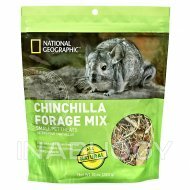 Serve with Oxbow hays to encourage foraging and provide enrichment. 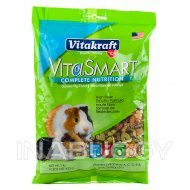 Mature Hamster/Gerbil (Over 6 months): ⅓ cup daily. Please note that these are guidelines. 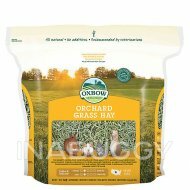 If your hamster or gerbil is overweight or underweight, please contact your veterinarian or Oxbow for more specific feeding information.